E.l.f. Beauty has hired Mandy Fields as senior vice president and chief financial officer, effective April 22. Fields most recently worked as cfo of BevMo, an alcoholic beverage retailer on the West Coast. Before that, she held various financial positions for Albertsons, where she managed a $10 billion profit and loss account for the company. Prior to that, she was with Gap Inc., and before that, was in investment banking at J.P. Morgan. Tarang Amin, E.l.f. 's chief executive officer, said Fields has a "wealth of expertise in financial planning and analysis." "She also has a proven track record of growing brands through cross-functional collaboration," he added. E.l.f. 's former cfo, John Bailey, said he would leave the company in February. Also in February, E.l.f. hired Kory Marchisotto from BareMinerals as chief marketing officer. 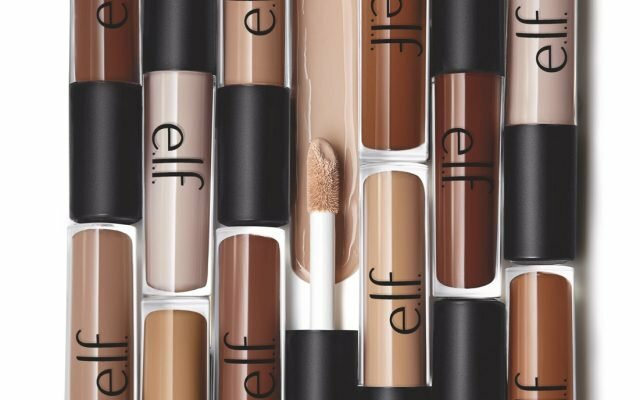 E.l.f., once a darling of the masstige market, has struggled in recent months. The business' plans to get back on track include optimizing shelf space at national retailers with a plan called Project Unicorn, closing its 22 retail doors and slightly raising marketing spend.